Reference checking can be the single-most important part of the hiring process, but all too often it gets overlooked. The traditional reference checking can be arduous and time-consuming, yet obtaining feedback from former employers can help minimize potential risks in the hiring process. If a candidate has a red flag in their work history that you missed prior to hiring, it can open your company up to legal exposure. Poor hires can cause a number of problems including loss of clients, damage to a company’s reputation, property damage, theft and even workplace violence. Uncovering potential problem early on can save a lot of headaches and demonstrate that a company has exercised due diligence in the hiring process. So how exactly can conducting reference checks reduce risk during the hiring process? A CareerBuilder survey found that an astonishing 58% of employers had discovered lies or fabrications on candidate references. All of which could have been easily identified before hiring with a simple reference check or even an employment or academic verification. Discovering such fabrications prior to hiring is essential for reducing the risk of legal exposure. Hiring a candidate who is unqualified for a position can open a company up to risk if that employee has an accident on the job or fails to perform a vital aspect of that job. Sometimes organizations mistakenly believe that asking for references expose you to risk such as defamation, when in fact it is when you are giving references, not asking for it. And even when you are giving references it poses very low legal risks. According to a survey report compiled by the Society of Human Resources Management, only 2% of companies are ever subjected to reference-based defamation lawsuits. Most states have laws that protect employers from civil suits as long as references are given in good faith. Many problems with the reference checking process stem from a lack of standardized procedures. 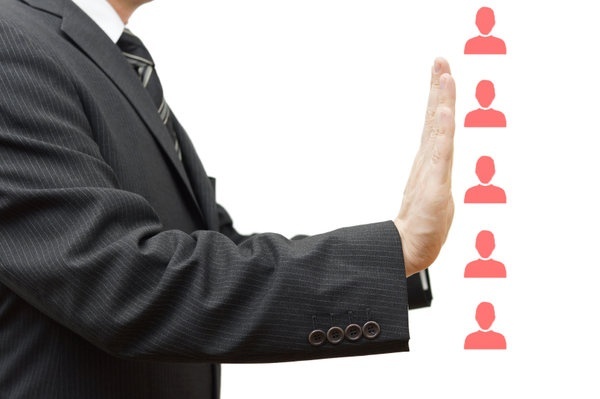 One way to eliminate such problems is to rely on automated reference checking tools that allow employers to quickly collect standardized feedback from a candidate’s former employers. This process ensures that all candidates are treated equally. It also leads to higher quality feedback since former managers can provide feedback anonymously without fear of opening themselves up to legal risk. Experts suggest that quality of hire is one of the most important performance metrics. 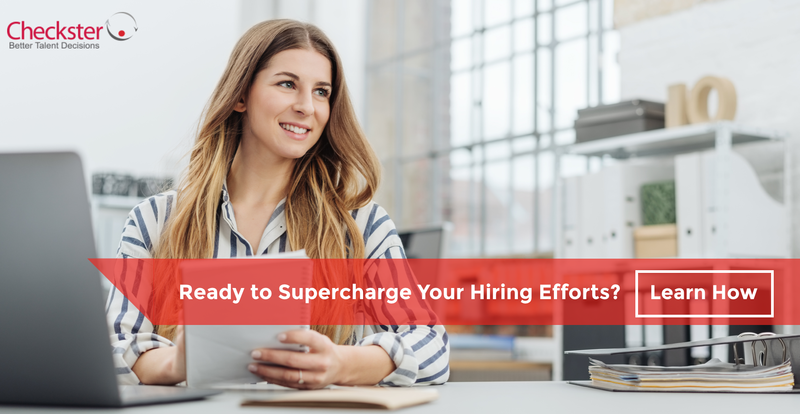 Hiring a new employee requires a substantial investment of time, money and resources, so hiring the wrong candidate can be wasteful on many levels. While there are many aspects of the hiring process that contribute to good employee selection, reference checking can be one of the most important. 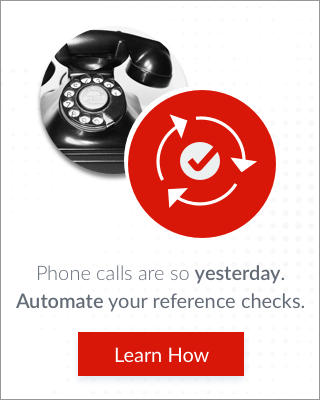 How exactly can reference checking reduce the risk of a bad hire? Past performance is one of the greatest predictors of future performance. A solid reference checking process can root out relevant information about how well a candidate did at previous jobs and whether or not they possess the skills to perform the job in question. These reference checks also reduce the risk of hiring someone who is a poor fit for the corporate culture. If it is evident from a reference check that the candidate’s personality and working style is at odds with the organization, companies can avoid investing in someone who is not going to stick around in the long-term. Taking a chance on a new employee is always a risk. A great hire can lead to a loyal, trustworthy employee who contributes to the success of an organization. A bad hire can lead to poor performance, wasted resources and even legal problems down the road. Reference checking can not only help reduce the risk of legal exposure - it can also dramatically improve the overall quality of your hiring process. How else can candidate reference checks reduce risk in your hiring process?